Takeda is currently providing students the opportunity to gain hands-on experience through its wonderful internship programs. If you want to be a part of a leading pharmaceutical company, where you can learn and grow, then consider involvement in Takeda Pharmaceutical Internship programs. For your further help, we have designed a list of ‘Takeda Pharmaceutical Internships 2019’. There all listed internships have a minimum of three months duration. The applicants who are current undergraduate or graduate students or have high school diploma or equivalent can apply for these internships. View our full list given below and kick start your career with the best one. All the Best!! Takeda is excited to announce that it is now offering its 2019 Summer Drug Product Development VBU Intern program based in Cambridge, MA. This is a full time paid position run 12 weeks during the summer. To participate in this opportunity, candidates should be enrolled in a U.S. accredited university for the semester before and immediately following the internship. This internship will provide students with the opportunity to network with people at Takeda through various planned events and activities. Takeda is now offering its Site Engagement & Communications Intern program located in San Diego, CA. This internship will be full time, paid position. The applicants who have high school diploma or equivalent and prioritization and organization skills can apply for this internship. This intern will learn about site engagement & internal corporate communications within a fast-paced pharmaceutical research company. Takeda is currently inviting applications for the vacant position of CNS Biology Intern in San Diego, California. This is a full-time internship in which interns will work 10 – 20 hours while school is in session and 40 hours during school breaks. The candidates should be undergraduate students in good academic standing with a focus in pharmacy, pharmaceutical science, or a related biological or chemical science field, which is applicable for this internship. Takeda is now accepting resumes for the vacant position of 2019 Summer Process Development Intern in Cambridge, Massachusetts. This full time, paid position will last for 12 weeks in summer. The applicants who are enrolled in a U.S. accredited university for the semester before and immediately following the internship are eligible. As a summer intern, you will learn and explore new things, develop skills. Takeda is glad to inform that it is now offering its Biotechnology Summer Internship program located in Los Angeles, California. This internship is 12 weeks long in duration. Ideal candidates must be university students pursuing a degree in chemical engineering, biomedical engineering, electrical engineering, biochemistry or disciplines in environmental, health & safety. The candidate will have opportunities to work with other interns and departments. Takeda is currently providing students its wonderful internship program named as Human Resources Internship based in Deerfield, IL. This internship will be full time, paid position that will run for 12 weeks through the summer. Through this internship, you will gain hands-on experience that will position you for a successful career in the field of human resource. To be considered for this internship, applicants must be enrolled in a U.S. accredited university. 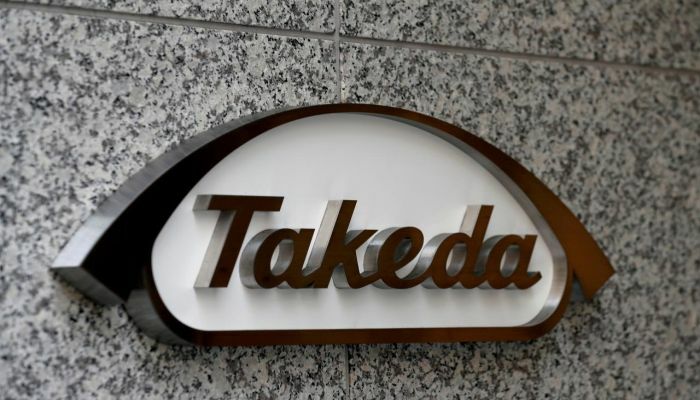 Takeda is now looking for the bright, passionate and hardworking interns for its 2019 Summer Internship – DMPK located in Boston, MA. This full time and paid internship will span12 weeks during summer. To be a part of this internship, applicants must be enrolled in a U.S. accredited university for the semester before and immediately following the internship. 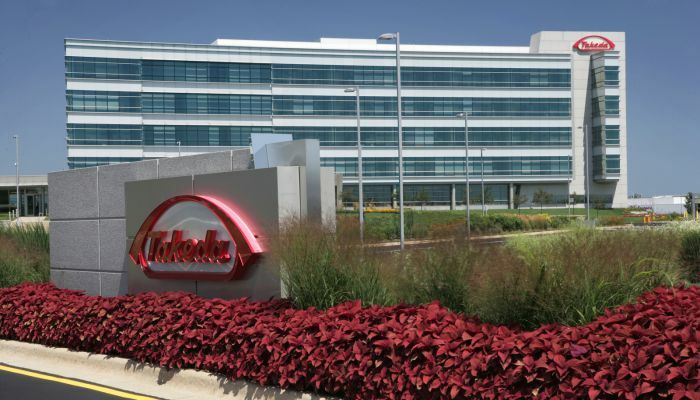 Takeda has an amazing 2019 Quality assurance Summer Internship program based in Cambridge, MA. This is a paid internship that will run for 12 weeks. To qualify for this opportunity, candidates should be enrolled in a U.S. accredited university for the semester before and immediately following the internship. This internship program will provide you the opportunity to network with people at Takeda through various planned events and activities. 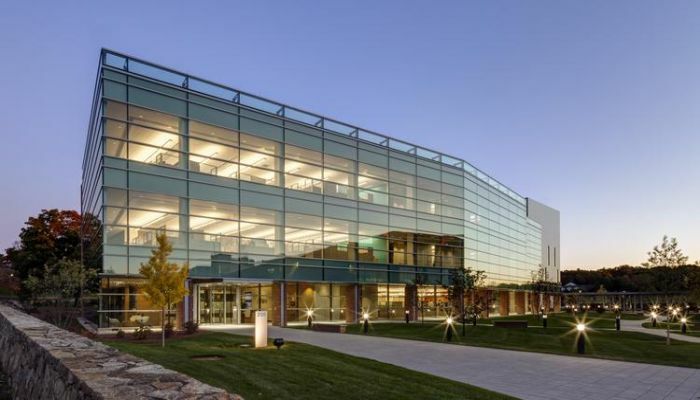 Takeda is actively recruiting creative and ambitious individuals for its 2019 Summer Biologics Upstream and Microbial Development Internship program based in Cambridge, MA. This full time paid internship runs 3 months through the summer. To successfully fill this position, applicants must be an active undergraduate student or a recent graduate from an undergraduate institution. 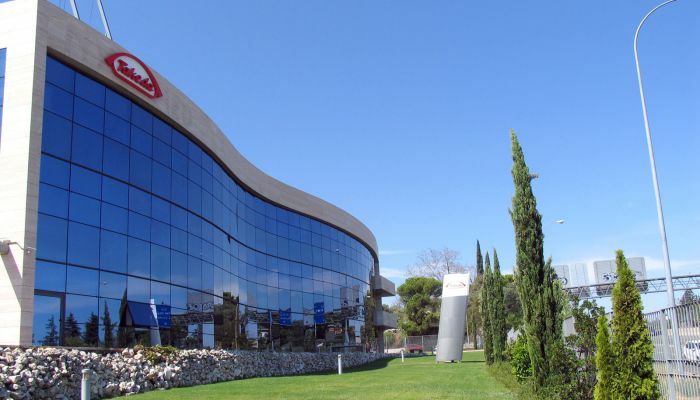 Takeda is currently seeking bright and talented students for its 2019 Summer Analytical Development Internship program based in Boston, MA. The summer internship program is 12 weeks, paid position. To apply for this internship, applicants must be pursuing a PharmD, master’s degree or bachelor’s degree, preferably with an emphasis in one of the following life science majors such as molecular biology, microbiology, biochemistry or immunology.